We'll crown the Storm... but barrack for the Cowboys. Join Robb Cox and Warrick Nicolson for our Grand Final Preview on Grand Final Day... we recorded Saturday morning but it wasn't edited til the early hours of Sunday - so if you don't get to listen... we understand. 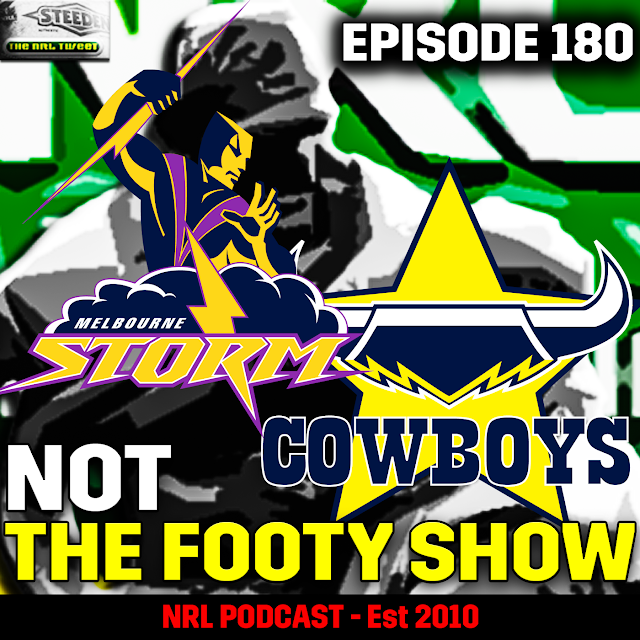 Our Storm-Cowboys GF score/margin, 1st Tryscorer and Clive Churchill picks are within.